Released Friday 24th March 2017. 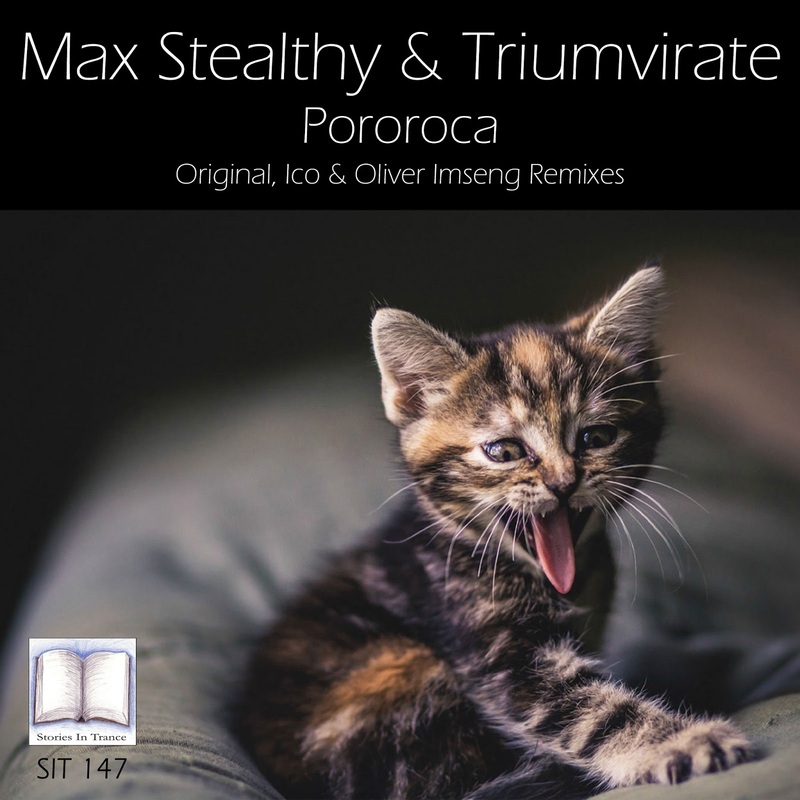 Stories In Trance are delighted to present SIT 147 by Max Stealthy & Triumvirate with the three track single Pororoca. Stories In Trance legend Max Stealthy and SIT's own Triumvirate decided to embark on a collaboration in late Summer 2016, initially starting with an idea put down by Max, then Triumvirate shaped and structured Max's idea into a full track. After over 30 hours of studio time we proudly present the original mix, and what a final product is served up! The track balances both distinctive elements of the two artists whilst fusing the two individual styles and sounds, ending up with something truly unique. The powerful low end and melodic components offered by Max blend superbly with the atmospheric layering, structure and percussive style of Triumvirate resulting in this uplifting masterpiece. Both artists poured their hearts and souls into this project, bringing their customary production techniques to the table along with both producers adding some completely new and innovate ideas to the overall piece. This is exactly what a collaboration should be with the two artists bringing there best to the project. The end product is sure to be a real standout track in 2017. The first of two remixes comes from Ico. Ico (John Erikkson) has made five brilliant appearances so far on SIT, most recently his fantastic remix of Konstantin Svilev's Flight (SIT 126). Ico delivers a powerful, energetic, uplifting and emotional trancer with which he expertly combines all the best bits from the original version with his now customary production flavour. This track is epic trance at its finest. The second remix comes from Oliver Imseng. One of Stories In Trance's favourite producers, Oliver Imseng makes a welcome return to producing with this sublime remix. Oliver's understanding and application of trance production is always a real pleasure to behold, his mastery of the different frequencies really stands out along with his creative musical flair. This remix combines all the excellence of the original with Oliver's style, class and sophistication which all adds up to an energetic, beautiful and extremely well balanced creation. A special mention to Dan Garton who not only makes up 33.3% of Triumvirate but his supreme sound engineering skills have been applied perfectly on this release. Released Friday 17th March 2017. 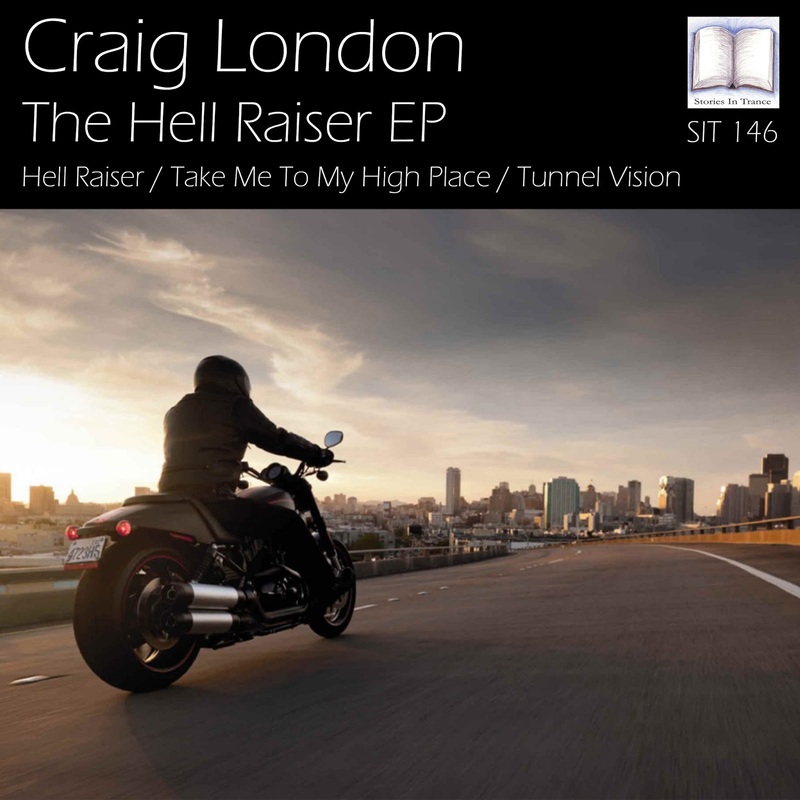 Stories In Trance present SIT 146 by Craig London- this is The Hell Raiser EP. SIT mainstay Craig London backs up his most recent outing (his remix of Punchy- SIT 144) with this superb three track EP. First up is the title track Hell Raiser. This, with Craig's now customary energetic flavours, expertly combines an aggressive and euphoric feel, balanced perfectly with brilliant melodic layering. Next is Take Me To My High Place, a big room trancer with a powerful kick and trance bass, which is complimented in fine style by clever layering, namely the vocal chop and the attack on the lead melody. Finishing off the EP is Tunnel Vision. This driving track has a fantastic feel, beautiful atmosphere and dark, uplifting underpinnings. A brilliant way to finish off this awesome EP. A nod once again to Dan Garton whose mastering excellence has made this release the finished article, polishing the tracks off in the best possible way. 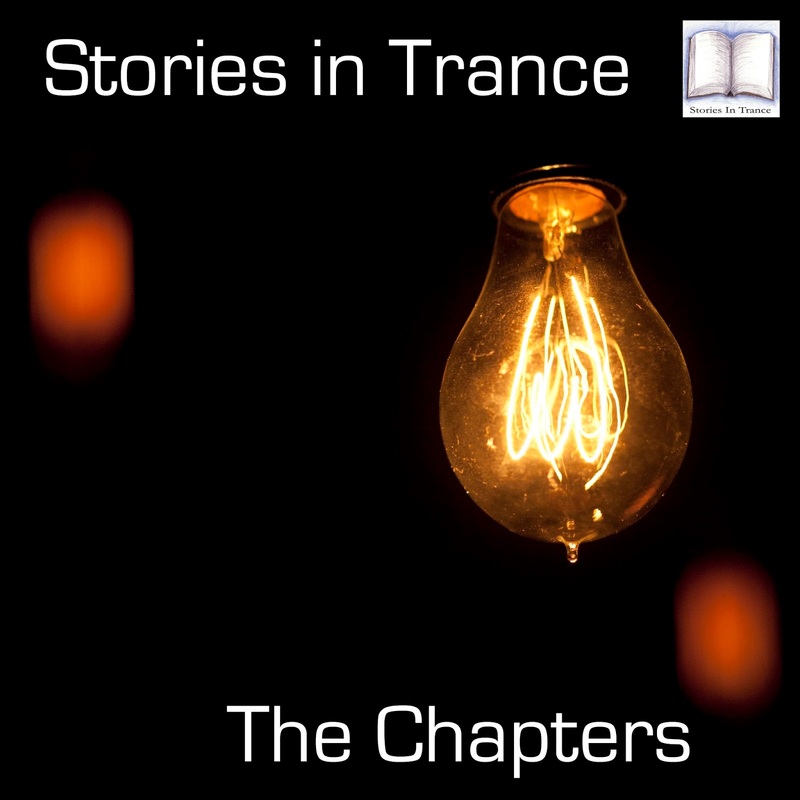 Stories In Trance - Chapter Forty. The third episode of 2017 sees us bring forth a sprinkling of the best in classic and modern classic trance. We dust off some seminal tracks from the big-hitters, featuring Daniel Kandi, Suncatcher & Falcon, Tritonal, Ferry Tayle, DJ Eco, DJ Tiesto, The Quest, BT, CRW and Mea Culpa. 65 minutes of pure aural euphoria - no filler included!